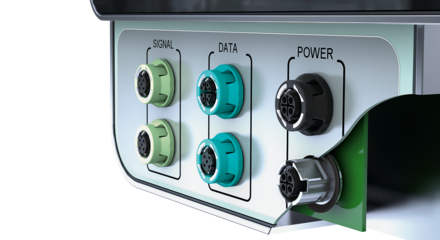 Finder have launched a new concept in interface relays under their 39 Series MasterINTERFACE banner which is taking the market by storm. 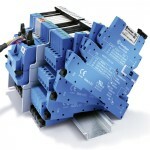 MasterBASIC Offering ease of mounting on 35mm DIN rail with the ability to offer quick and easy connection to PLCs via a Master Adapter, allowing multiple relays to be mounted together for ease of commoning via jumper links which come in three different colours,Blue, Red and Black meaning that can easily be plugged in reducing the need to individually wire each relay. 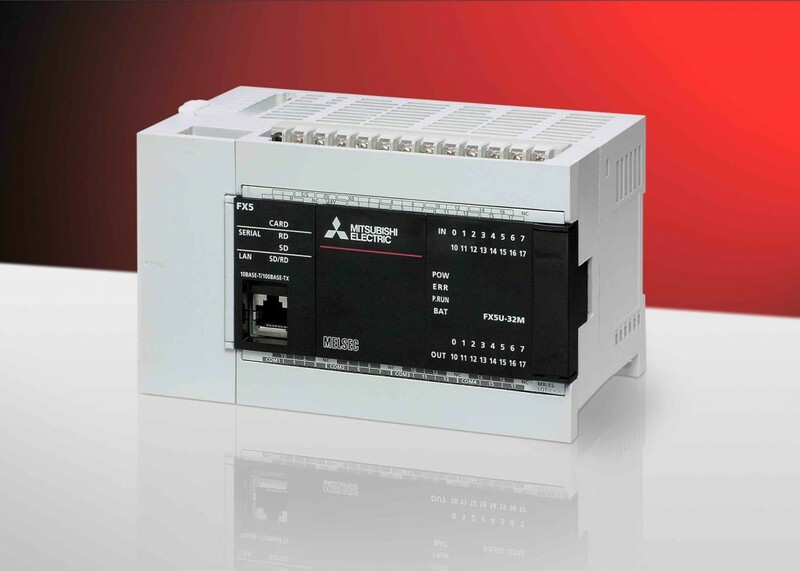 MasterPLUS, is a fused variant presenting a unique feature offering protection to the output circuit, thanks to its replaceable fuse.The main use is to protect the relay output against any accidental overcurrent or short circuit. Replacement of fuses (5×20 mm) is made possible thanks to the pull-out accessory. 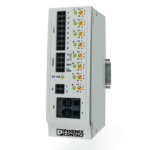 MasterINPUT and MasterOUTPUT allow significant time saving with regards to connection in applications where a single contact closure is required. 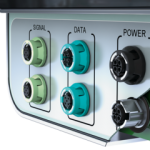 These models allow a direct connection to the interface without the need for additional terminals, thus saving space in the panel. MasterTIMER is a Multifunction and Multi-scale timed interface module. 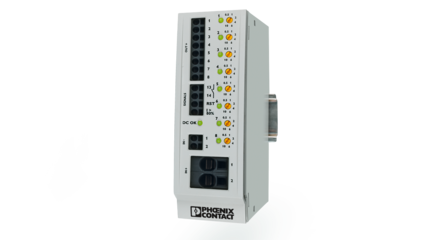 Highlights 2015 is a good example of how Phoenix Contact develops technologically cutting-edge solutions for you, with a comprehensive understanding of your application. Below are some of their new products at a glance. There are plenty more to see in the new Highlights 2015. 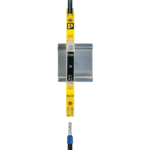 The slimmest safety relay on the market offers you full performance on 6 mm, perfect safety for new solutions where space was lacking until now. Thanks to the non-reactive spark gap, systems are now failsafe, lightning and surge protection for the power supply with SEC technology. Perfect for machine building, the new power supplies for reliable supply of all loads – even under harsh ambient conditions. Now even greater system availability with minimum overall width, protect your circuits against overloads and short-circuits. Reduce interfaces, communicate cost-effectively, integrate different remote control protocols simply into the control room. 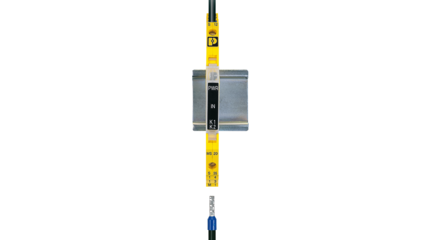 Simple, clearly color-coded: the new marshalling system for fast and safe orientation during signal wiring. Power wiring is now made easy. 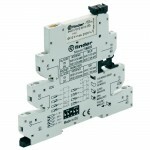 Use the fastest and most user-friendly conductor connection on the market for conductors up to 150 mm². 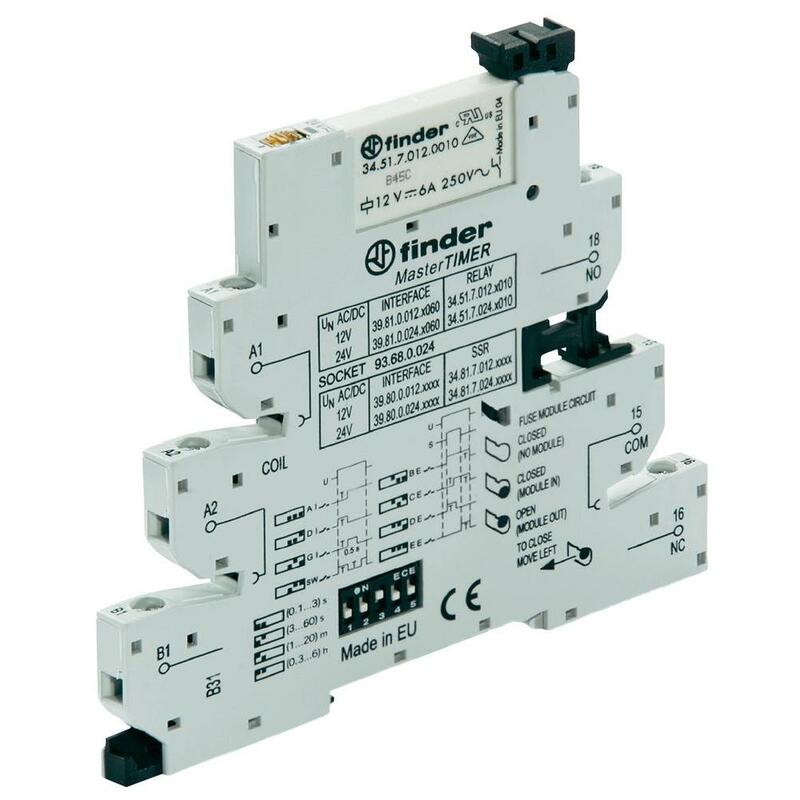 With a powerful 232 A through the housing panel: now connect conductors up to 95 mm² conveniently and safely with the T-LOX connection technology. 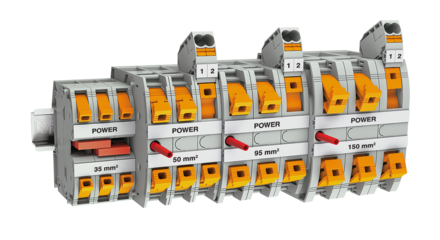 Safe, fast, and unique: the new IP67 housing screw connections automatically compensate production tolerances up to 1 mm. If you would like some info emailing to you or would like a quotation, give CDL a call today! Lightning and surge protection for the power supply is now extremely powerful and durable. This is made possible thanks to the new Safe Energy Control (SEC) technology with impact-free spark gap from Phoenix Contact. All the protective devices in the new product range have been completely re-engineered and are based on SEC technology. At the heart of the type 1 lightning arrester is a spark gap that safely prevents line follow currents. In previous protective devices, discharge often caused system fuses to blow, however this is now a thing of the past thanks to the SEC technology. The devices are extremely durable and operate quietly in the background helping to protect the system. 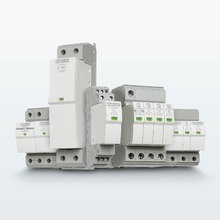 The type 2 and type 3 surge protective devices are also designed for high performance and functional safety. 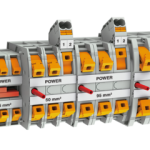 Installation, handling, and maintenance are simplified in particular by the compact design and consistent plug-in capability of the arresters.